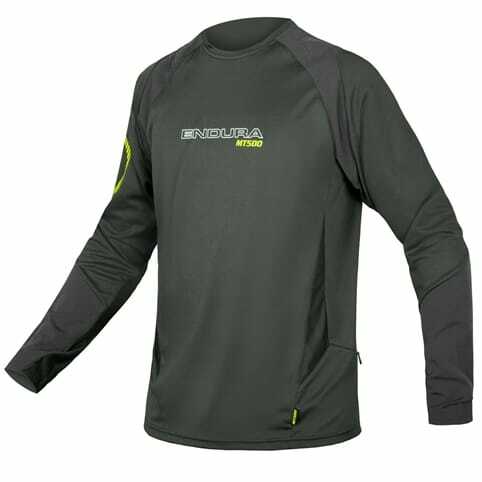 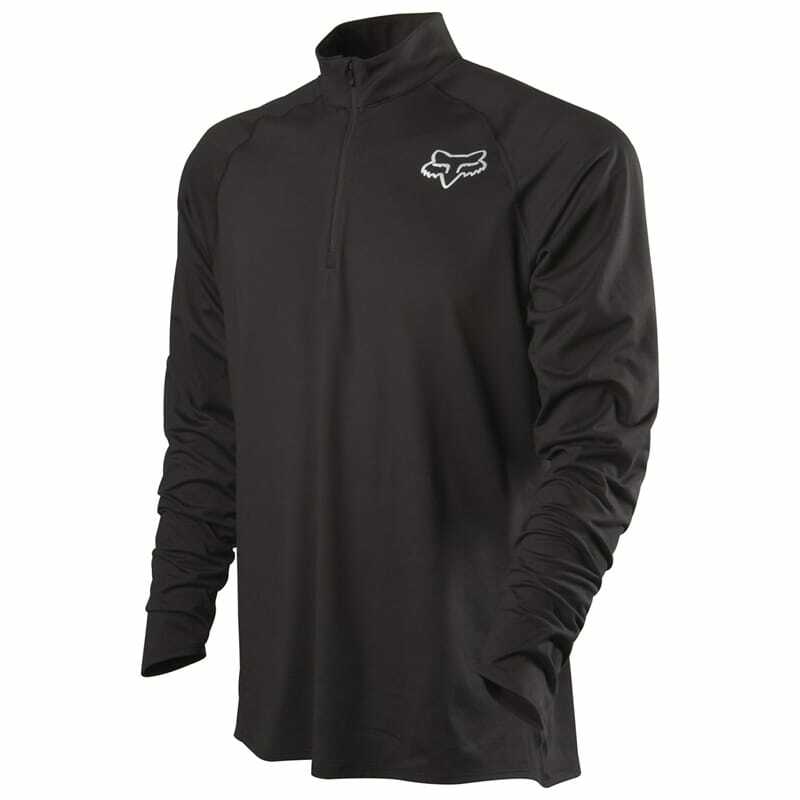 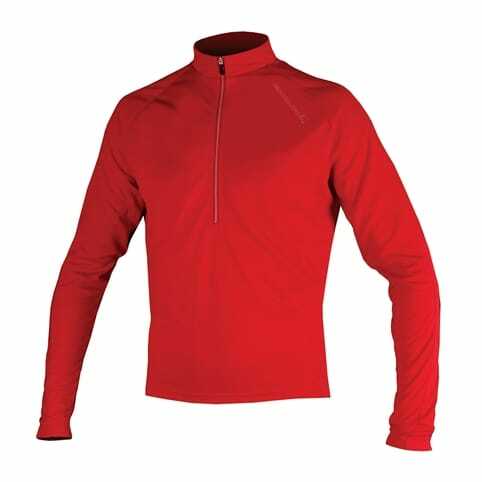 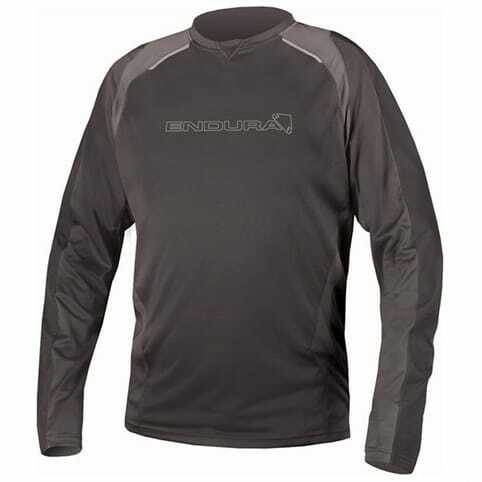 Lightweight Monitor Pullover fleece jersey with mesh panels under the arms and in the rear to provide extra breathability on top of the fleece keeping you dry by wicking away sweat. 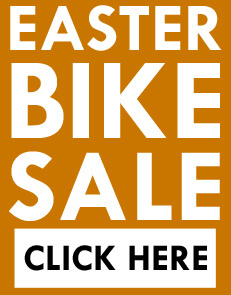 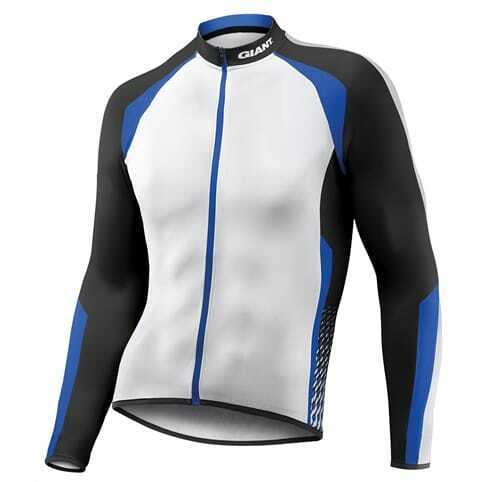 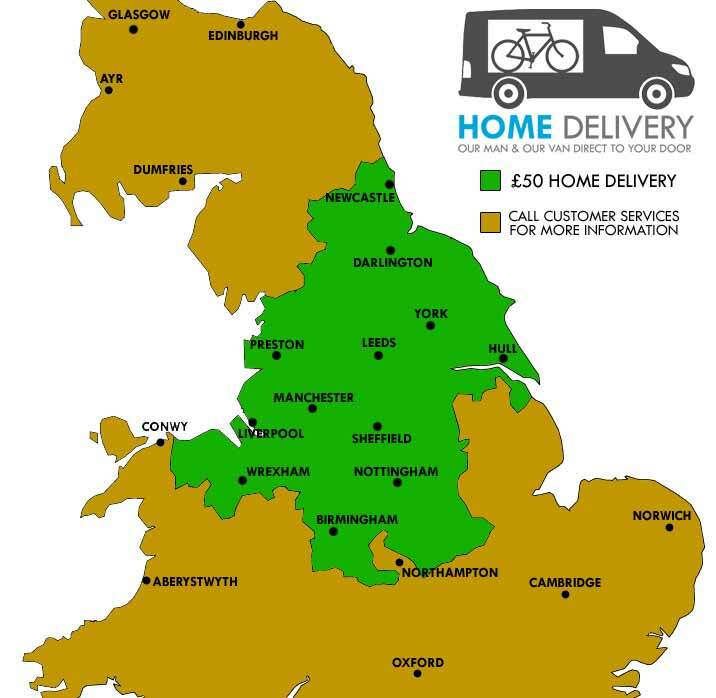 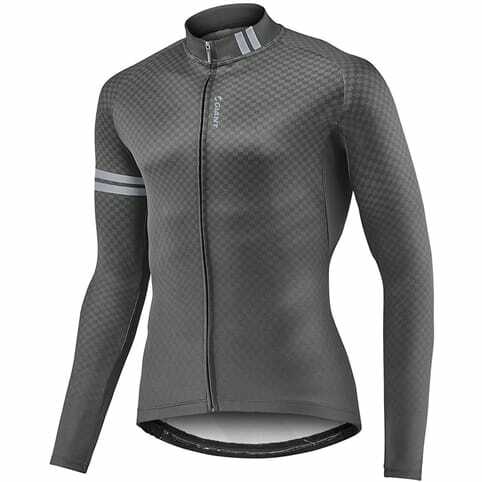 Being bike-specific, it has long sleeves and a drop tail for complete coverage on the bike. 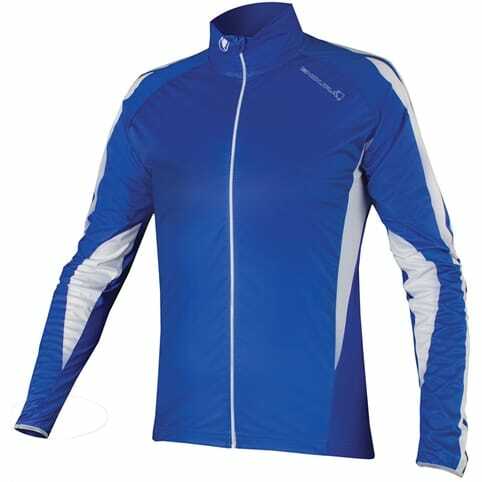 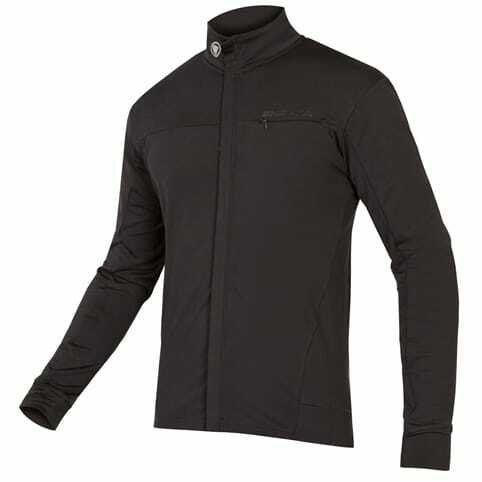 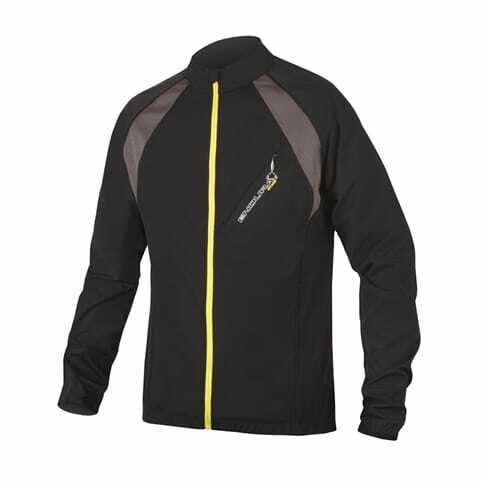 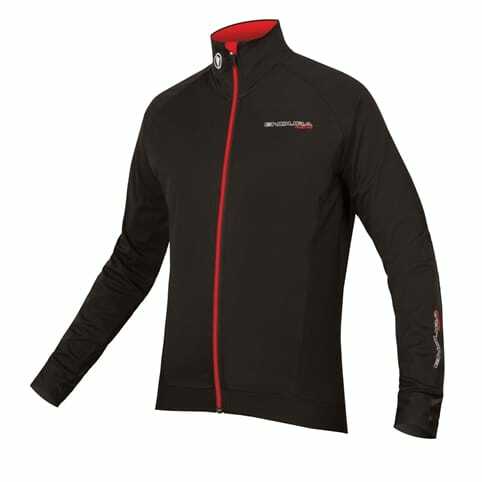 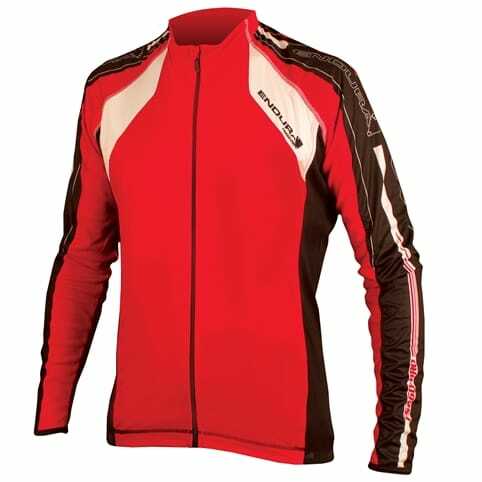 1/4 front zip allows airflow and temperature regulation. 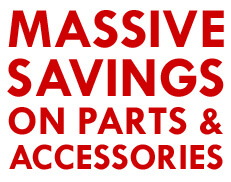 Reflective details offer better visibility in low light and it has a rear loop audio interface.